The official opening ceremony was attended by Guo Qian, Qoros Chairman and Chief Executive Officer, Lu Ya, Chairman of Daqian Investment Co., Ltd., Wu Renwei, General Manager of Shanghai Guanshan Automobile Sales & Service Co,. Ltd., and other distinguished guests and media from Shanghai. The event marked the official authorisation of the showroom's Qoros dealer certification. "We are very grateful to have full support from our dealers at this very early stage in our sales launch. As business partners, we join hands with the shared aim of creating a successful international car brand headquartered in China. 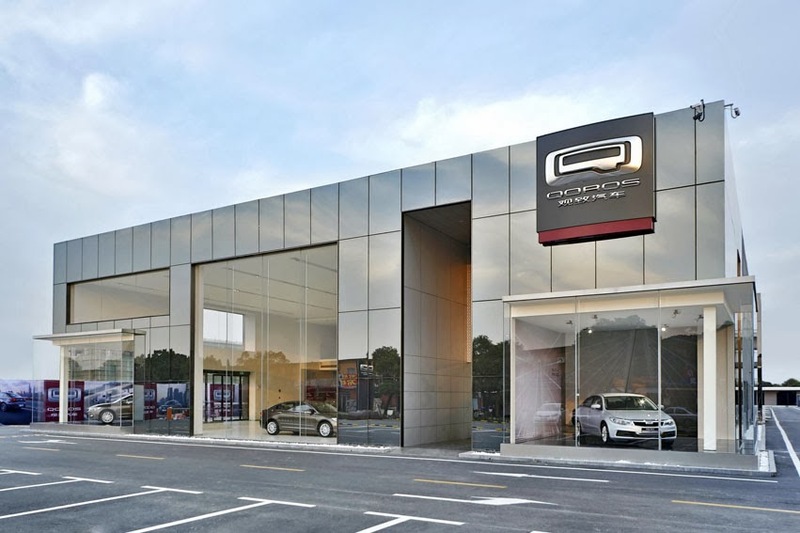 Shanghai enjoys a unique location at the Yangtze River delta, and is regarded as one of Qoros' key regional markets. 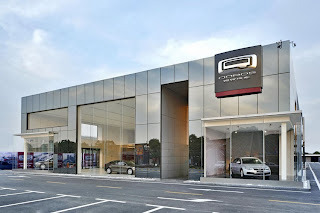 Working with our dealer partners, Qoros will deliver high-quality products and customized services to meet the varied and sophisticated demands of consumers in Shanghai and the surrounding areas," said Guo. Lu Ya added, "An excellent team is as important as being blessed with a car of the utmost quality. The values deployed by Qoros through its dealer development strategy and service concept align directly with the philosophy of our group. More importantly, having gained an in-depth understanding of Qoros' brand, product, marketing strategy and the company's pioneering team spirit, and after experiencing the Qoros 3 Sedan, I am very confident about the prospects of our partnership."